Distributed By – Sony Music Entertainment Canada Inc. 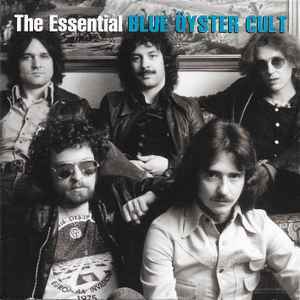 Compared to the US edition of The Essential Blue Öyster Cult this edition has different legal text printed on the inlay and features the Sony Music logo above the barcode, which the US version does not have. The FBI Anti Piracy logo is missing on the inlay, but printed on both disc faces.